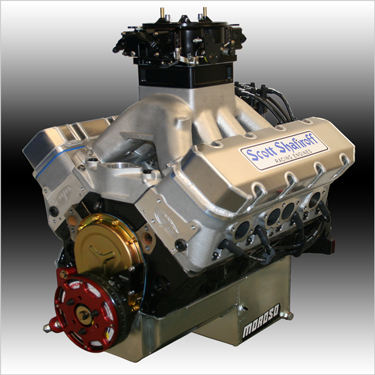 All Of Our Small Block Customers Have Been Asking For A Reliable And Affordable Big Power Combination. We Chose To Go Right To The SB2.2 Style Head As It's Proven Valvetrain Stability And Broad Torque Curve Make It Far Superior To Any 13/15/18° Style Head. We Commissioned M&M To Supply Us With A 900HP Cylinder Head And Intake Package And The Rest As The Say ... Is History! !